$0.12 – $0.20 Price Per Inch. First Company to Offer 1/2″ Closet Liner Sold by the Inch! This means that you get exactly the lengths you desire. This product is cut to order, at you specifications. 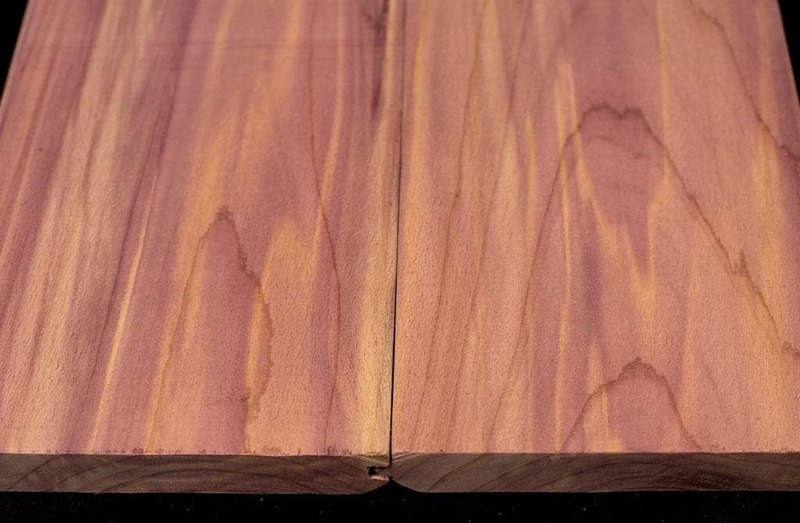 Need a custom amount of our red cedar closet liner? See our order form below! How our Red Cedar Closet Liner is different! Our standard 4″ cedar closet liner supplies approximately 3.75″ of full coverage. 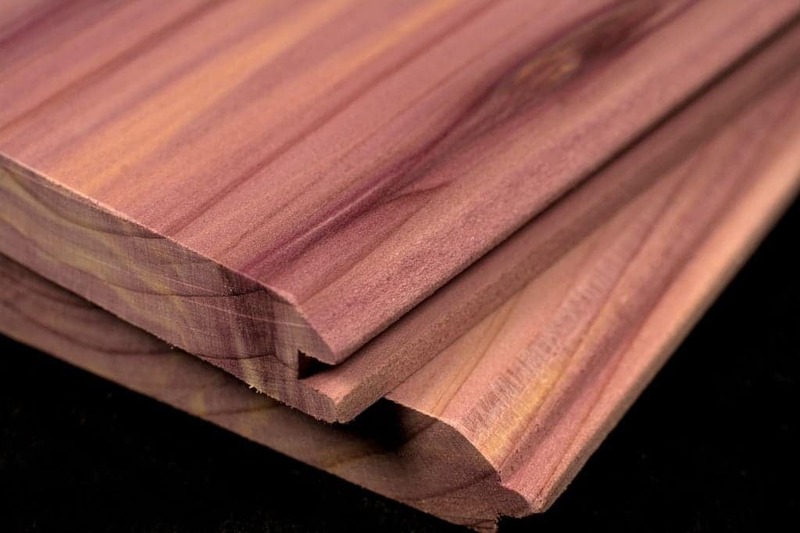 Our wide 8″ cedar closet lining supplies approximately 7.75″” of full coverage. Approximately 1/2″ Thick, twice the thickness of the national brands! No backing is needed for our Cedar Closet Liners. Our 4″ and 6″ and 8″ Cedar Closet Lining can be used together, to create your own custom pattern!